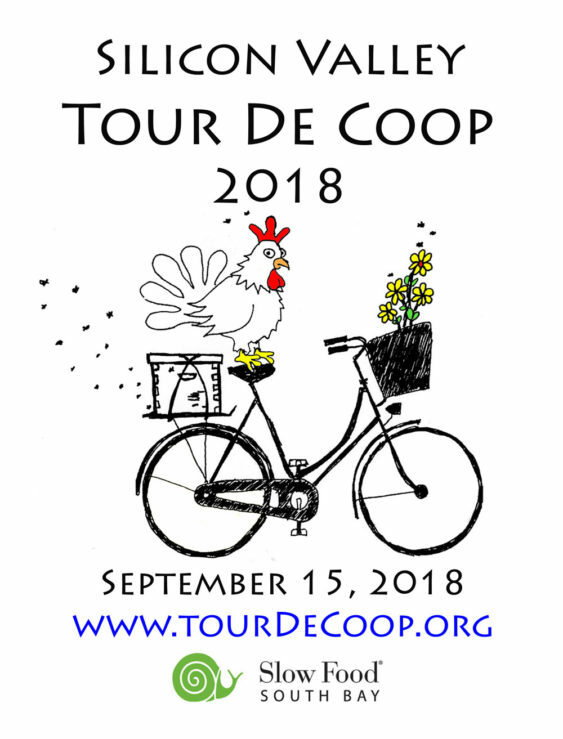 Check out all the cute chicks and get some exercise at the annual Silicon Valley Tour de Coop, a self-guided bicycle tour of chicken coops, gardens, bee hives, hoop houses, and cool Silicon Valley urban homesteads, taking place from 9 am to 4 pm on Saturday, September 15, 2018. Free, but an RSVP is required. Tickets are limited. In past years, they’ve had nearly 30 coops participating. They have had over 10 coop loops totaling more than 220 miles of coops. 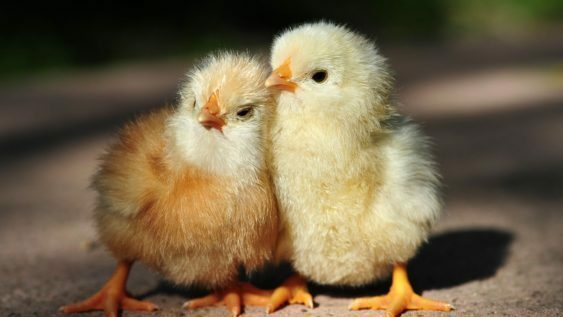 In past years, they’ve also had some fun and social food events right after the Coop Tour. Once you register, you will be sent a link that provides coop addresses, maps of coop routes and coop tour social events.